Have you ever heard the term MetroPark? If not, here is what that means. 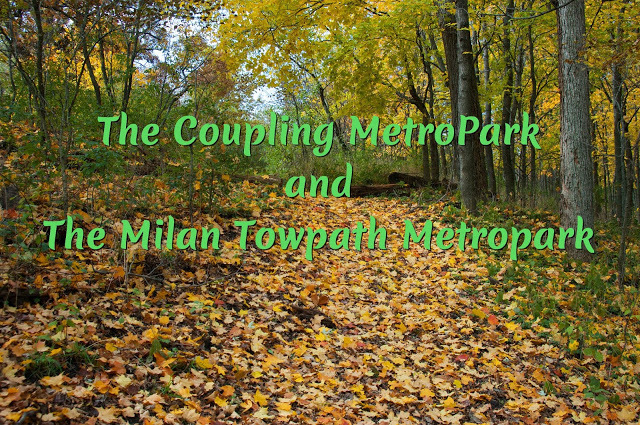 MetroPark is short for Metropolitan Park, or a regionally administrated park or OpenSpace. There are several MetroPark systems in Ohio, and we’re going to look at the two closest to us here at Angel Welcome Bed & Breakfast: the Coupling MetroPark and the Milan Towpath MetroPark, which are part of Erie MetroParks. grass volleyball court. Developed around an historic railroad theme on an undisturbed Huron River floodplain, the Coupling MetroPark allows leashed dogs and is open from 8 am-dusk. They have some really great programs at this park, including monthly Morning Kayak Paddles and Evening Kayak Floats, Hiking outings and Art in the Park. snowshoeing, and cross country skiing. Visit us and discover the beautiful nature encompassing the lovely village of Milan! This entry was posted in Attractions, Fishing, Milan Events by admin. Bookmark the permalink.